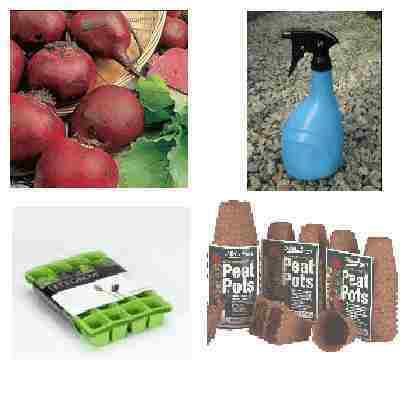 Complete kits for propagating & growing your seeds. 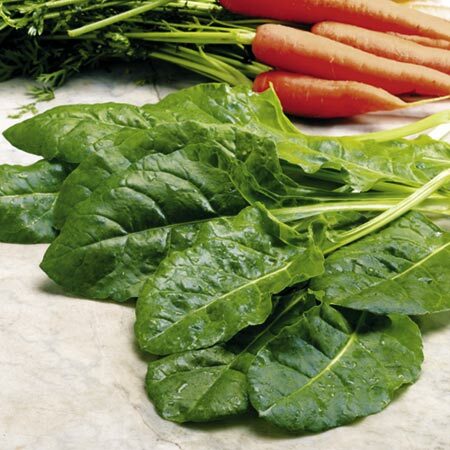 This pack contains 3 packets of vegetable seeds of your choice (please specify in customer comments when ordering). 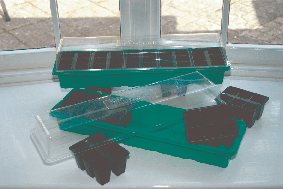 A set of 5 individual cell seed trays (24 cells per tray). 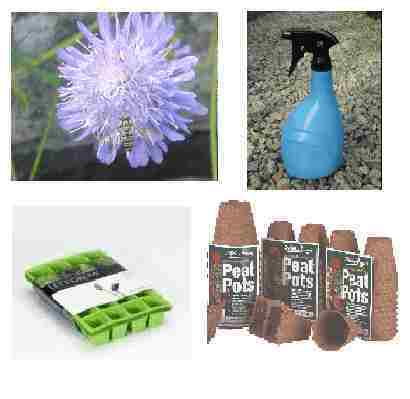 A water spray mister and a set of 24 three inch peat pots for planting your young seedlings into the open ground. 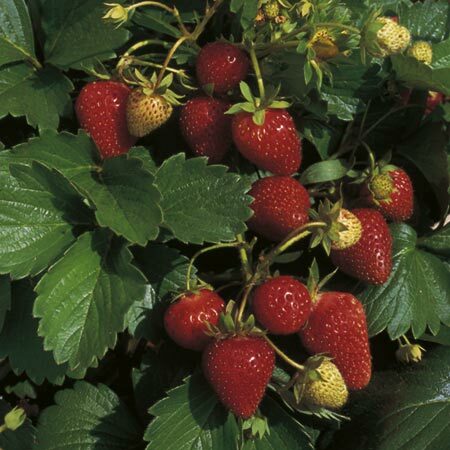 The peat pots can be planted directly into the ground as they will degrade into the soil over time. 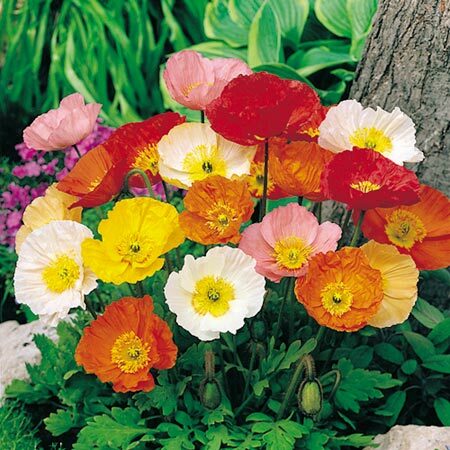 This pack contains 3 packets of wildflower seed of your choice (please specify in customer comments when ordering). 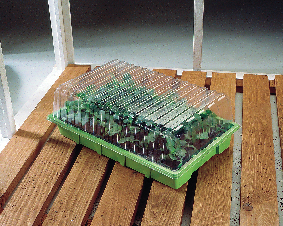 A set of 5 individual cell seed trays (24 cells per tray). 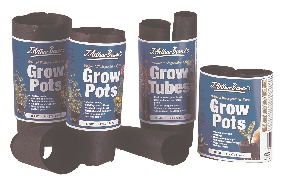 A water spray mister and a set of 24 three inch peat pots for planting your young seedlings into the open ground. 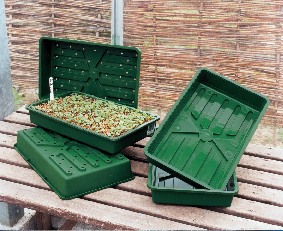 The peat pots can be planted directly into the ground as they will degrade into the soil over time. 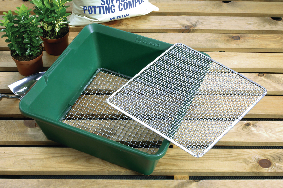 Reverse stacking feature- trays can be stacked when full of compost. Improved two tier drainage. 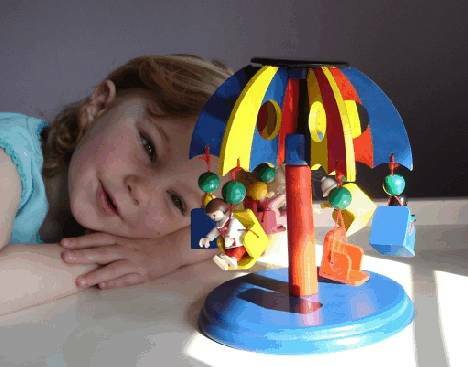 (37cm x 24cm x 8cm). Pack of five. 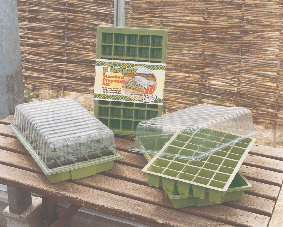 To use on their own, or fit into the standard seed tray. 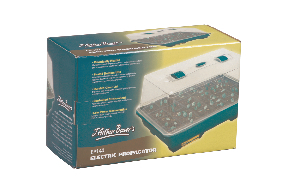 Individual cells for easy plant removal, no tangled roots. (35cm x 22cm x 7.6cm). Pack of five. 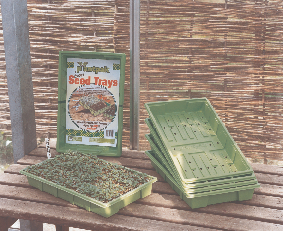 To use on their own, or fit into the standard seed tray. 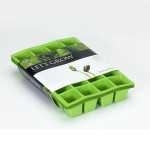 Individual cells for easy plant removal, no tangled roots. (35.5cm x 22cm x 6.8cm). Pack of five. 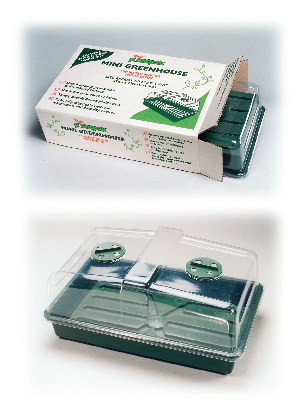 High quality standard size tray. Two tier drainage eliminates waterlogging. (36.5cm x 22.5cm x 5.5cm).